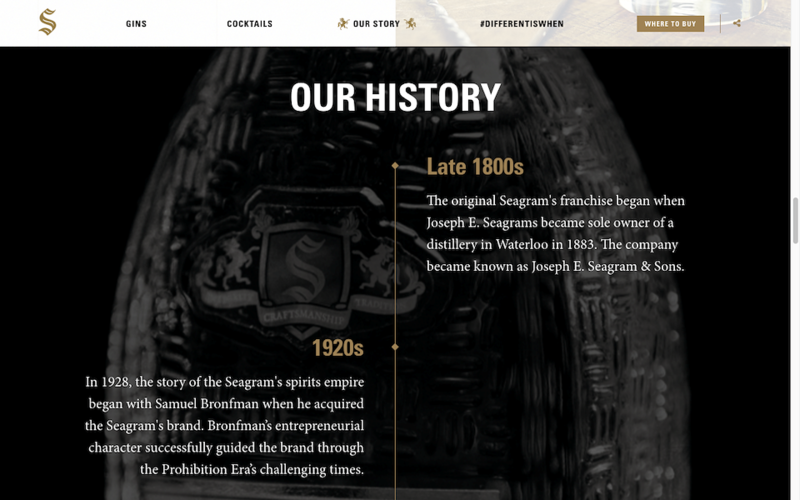 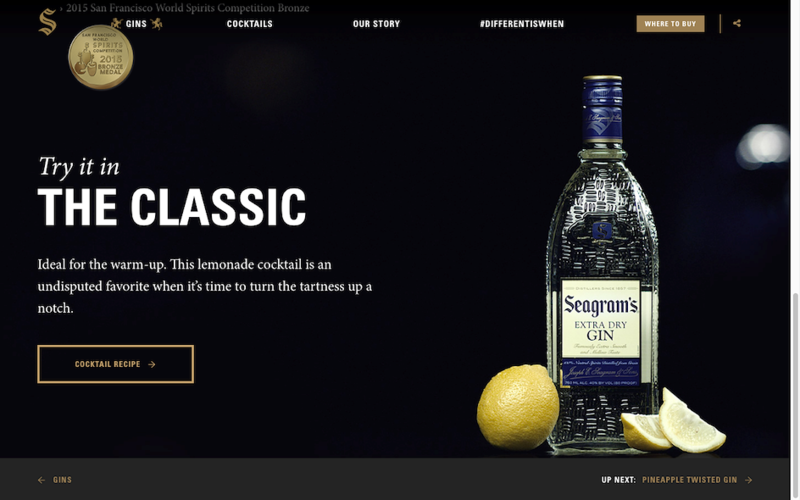 All new romance copy for the revamped Seagram’s Gin website. 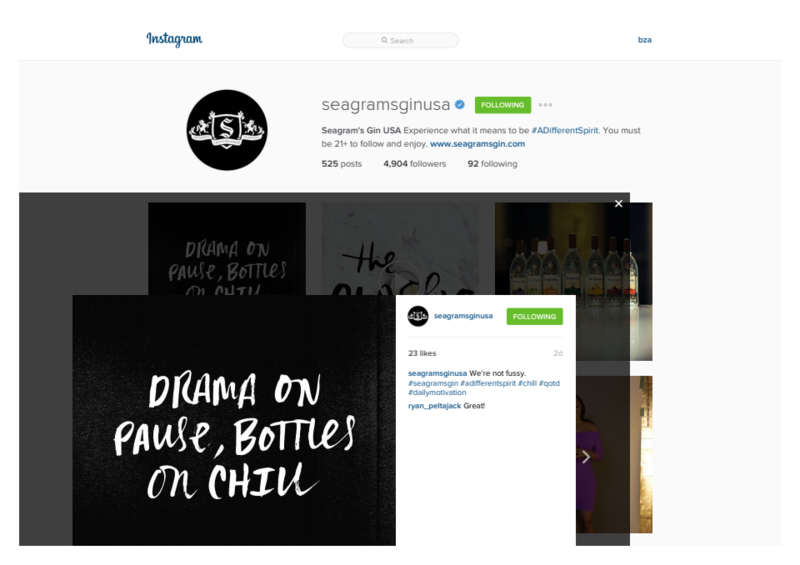 Plus, a series of Instagram posts & captions that repositioned the brand’s social media presence to appeal to today’s influencers and gin connoisseurs. 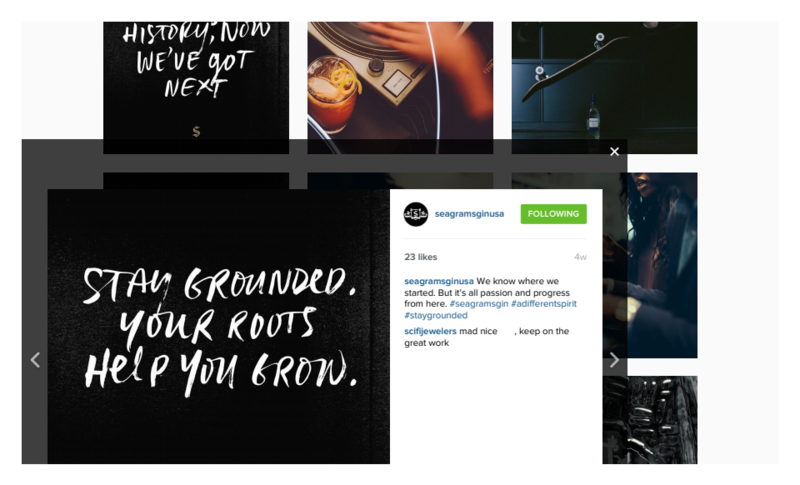 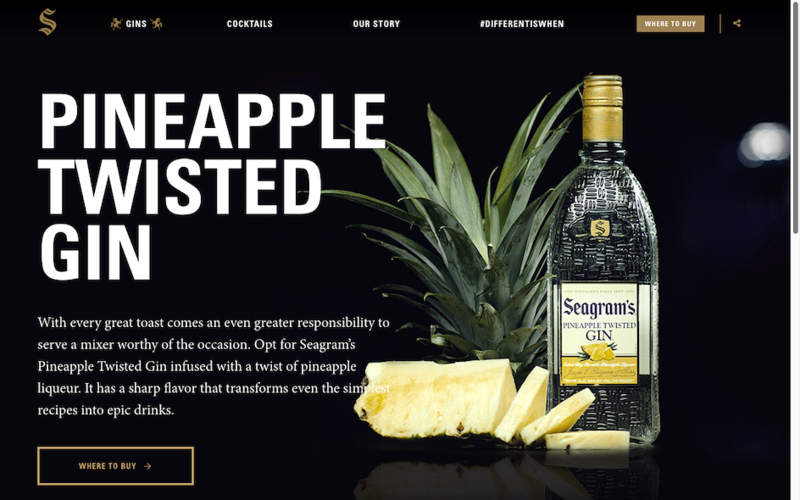 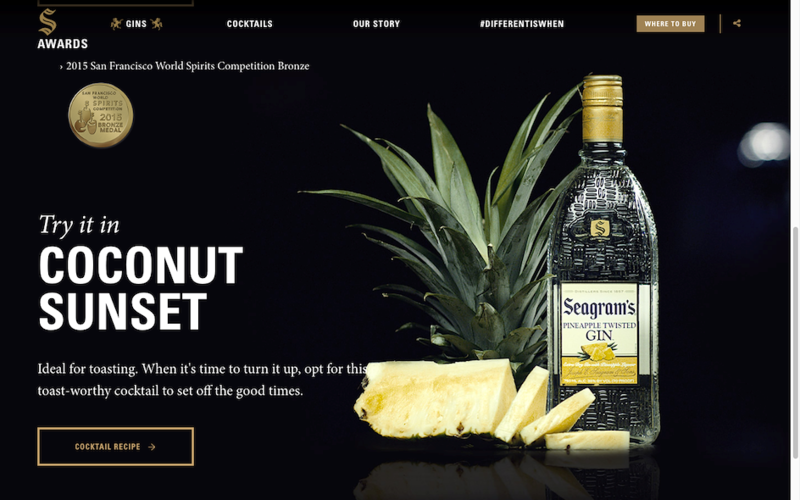 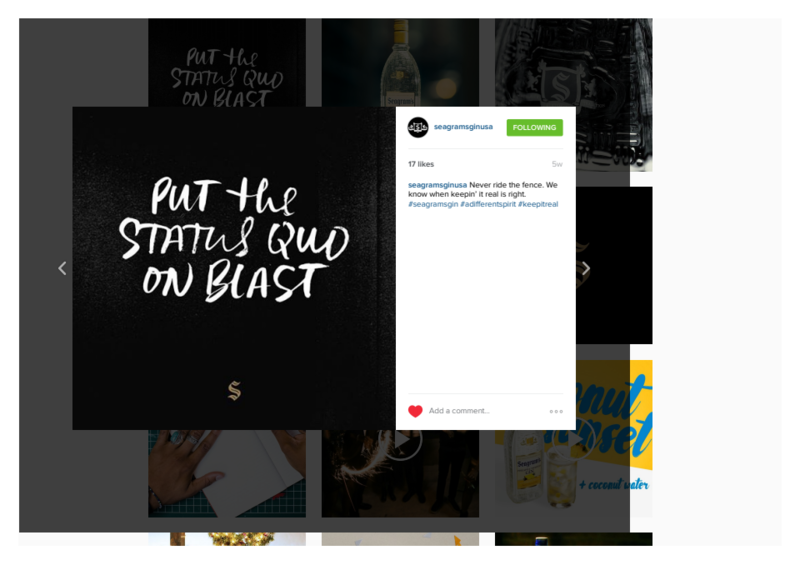 Ready Set Rocket, a NY creative agency, led recent efforts to rebrand Seagram’s Gin USA in the digital space. 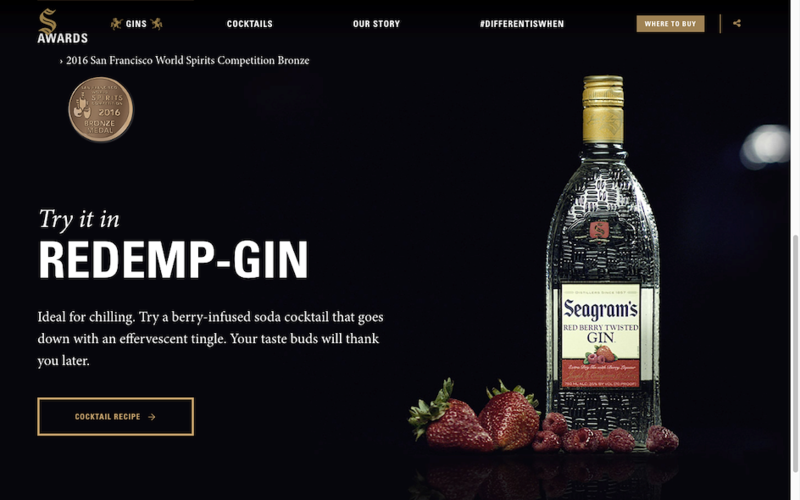 They hired me to write the romance copy for the line of Seagram’s classic and flavored gins, featured cocktails, recipes, and brand history. 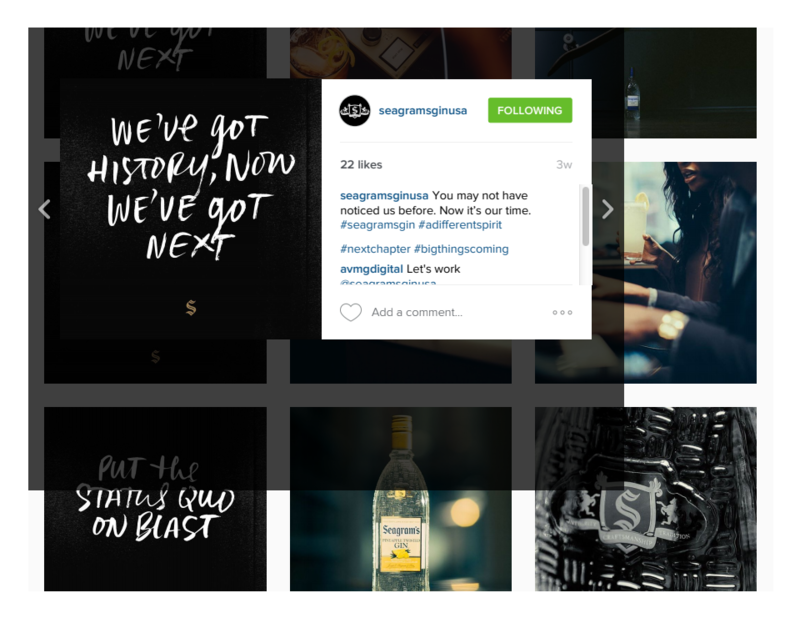 The object: to breathe new life into a heritage brand and appeal to a generation of contemporary, trendsetting consumers. 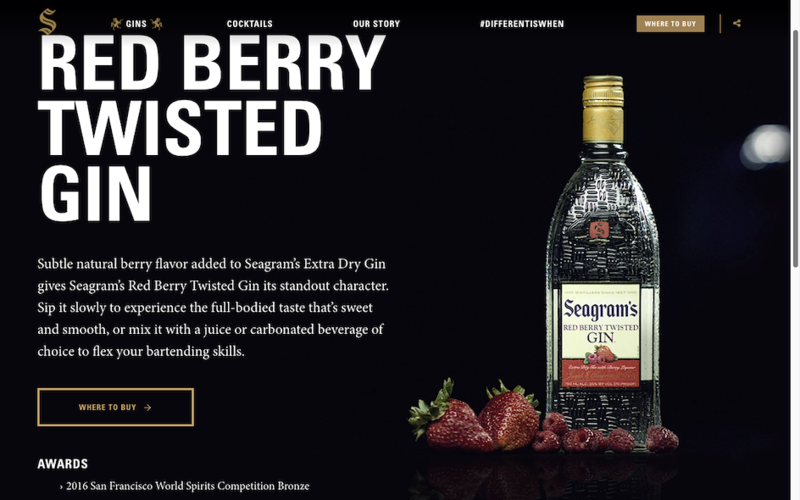 In addition, I wrote a series of powerful brand statements based on the standards that Seagram’s Gin believes in and wants to set forth. 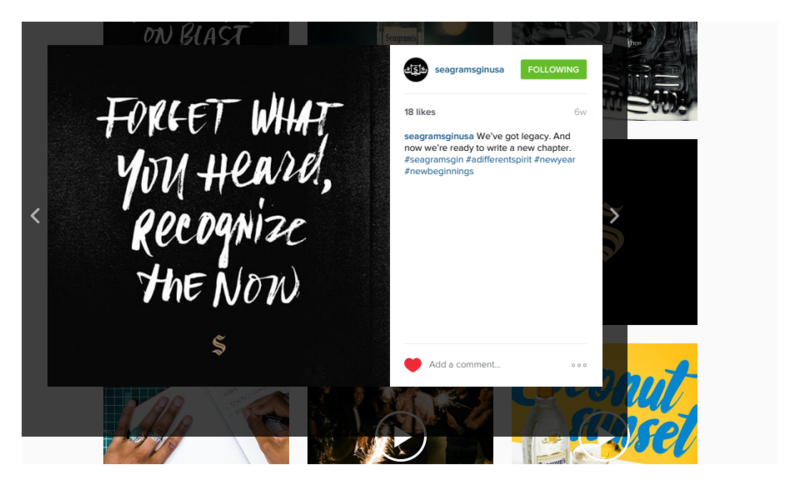 The statements were shared on Instagram. 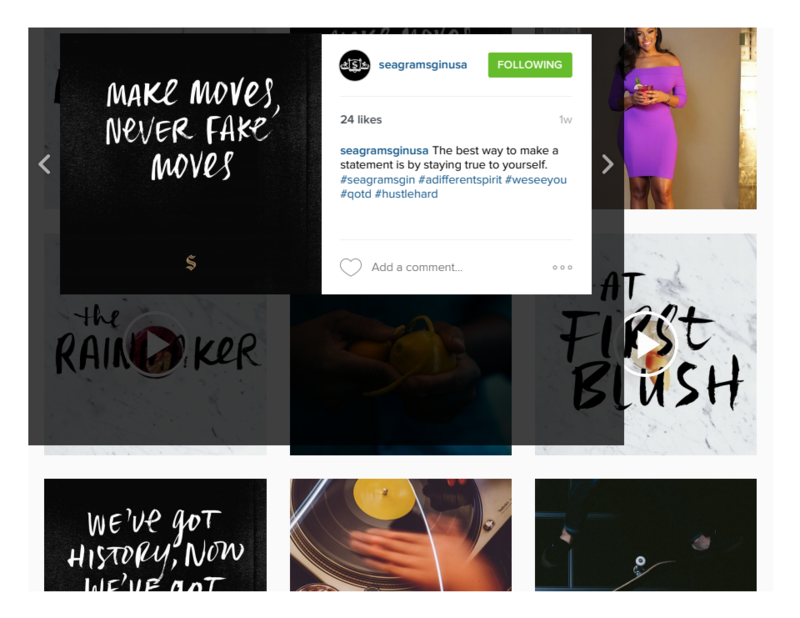 I also wrote post captions of varying lengths to further stoke conversation on the social media network. 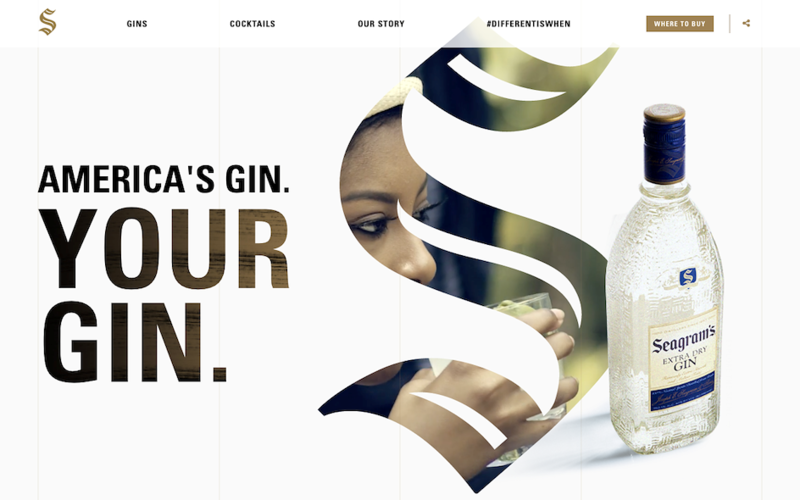 The awesome illustrations were done by Andy Luce (http://www.andyluce.com/).